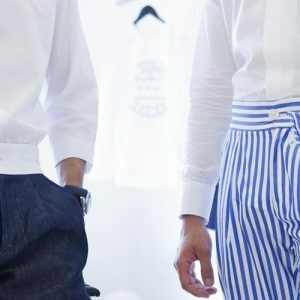 Issey Miyake, Essius and Y/Project attracted our eyes during Men’s Fashion Week. 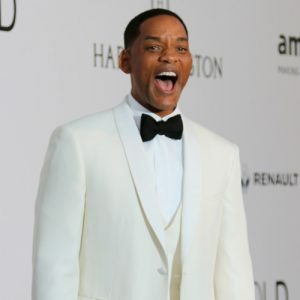 The 24th annual amfAR Gala Cannes raised more than $20 million In support of amfAR, The Foundation for AIDS Research, and its pursuit of a cure for HIV/AIDS. L’Oréal Paris took over Martinez Hotel front beach for an unforgettable and glamorous evening. Axel Huynh the ” Emotion Distiller” brought his magnificient “Villa AH” on la Croisette for the second year. 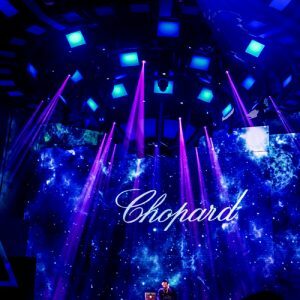 Chopard, the famous Swiss Jewelry house collaborated with Rihanna for a unique and dazzling collection.